Design for a suspended cabine of a resendence in Hoorn. 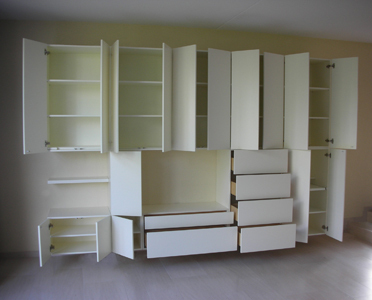 Design of a suspended wardrobe of a residence in Amsterdam. New construction/expansion and furnishing of a house in downtown Amsterdam. Concept phase.